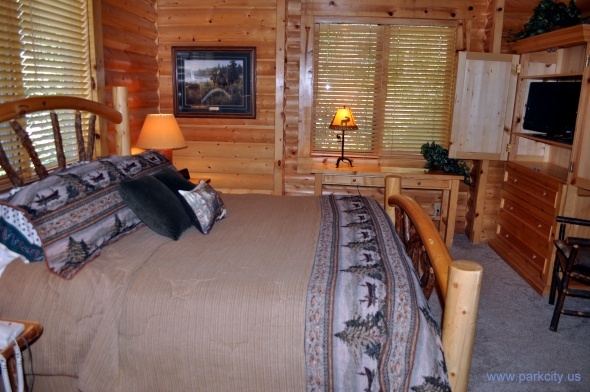 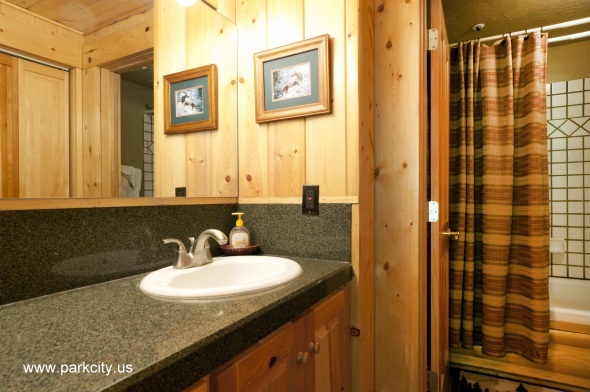 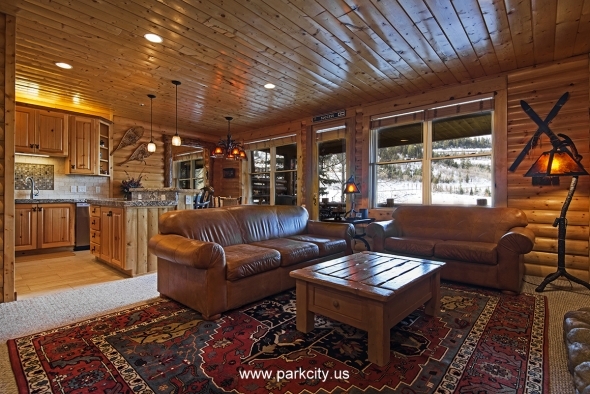 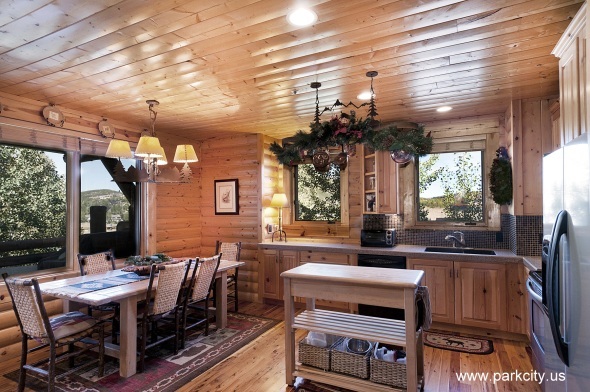 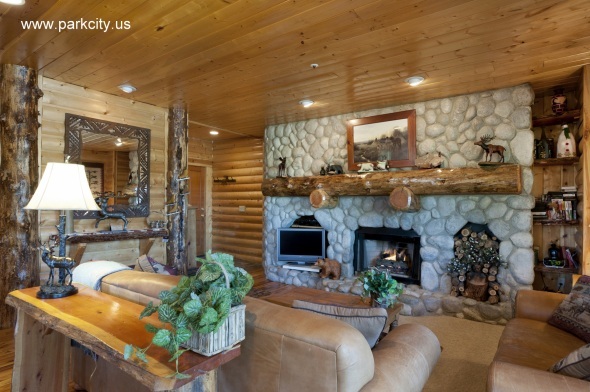 The Beautiful Deer valley Condo is within Easy Walking Distance to the Deer Valley Ski Resort. 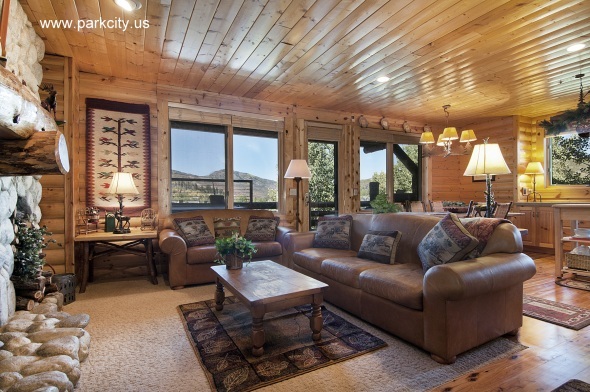 It is a desirable end unit with largely unobstructed views on three sides. 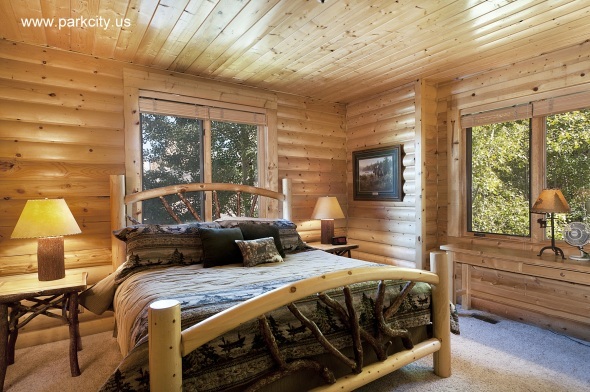 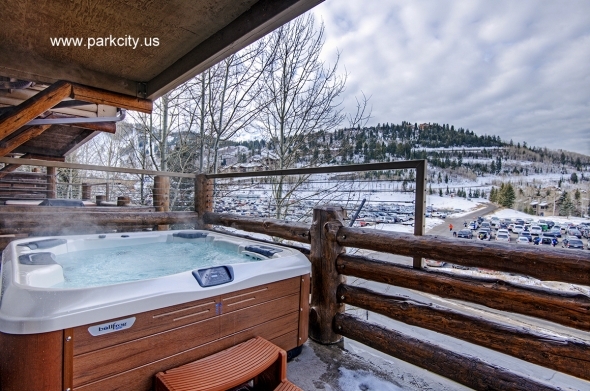 It features Two Spacious Master King suites, and Outdoor Deck with Private Hot Tub & Fabulous Views of Deer Valley. 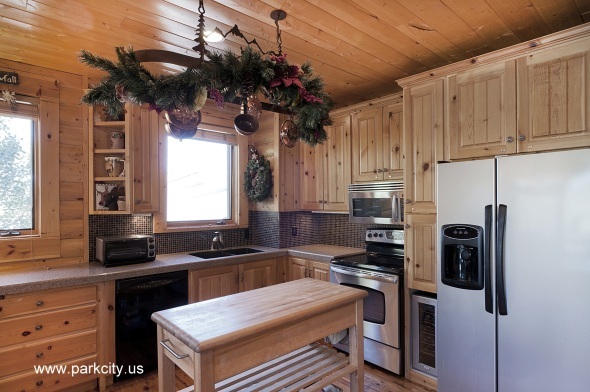 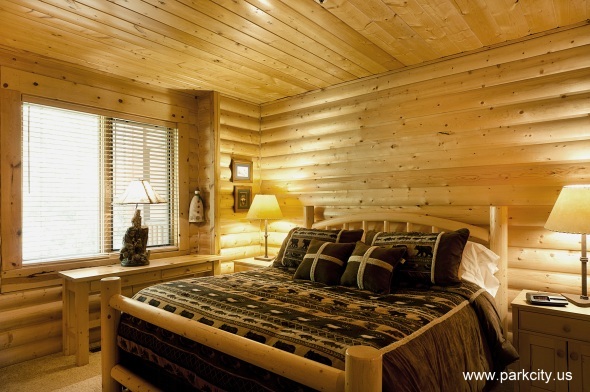 It has a Cozy Log Cabin Interior with a River Rock Gas Fireplace, a Washer/Dryer, Heated Underground Parking and Elevator Access. 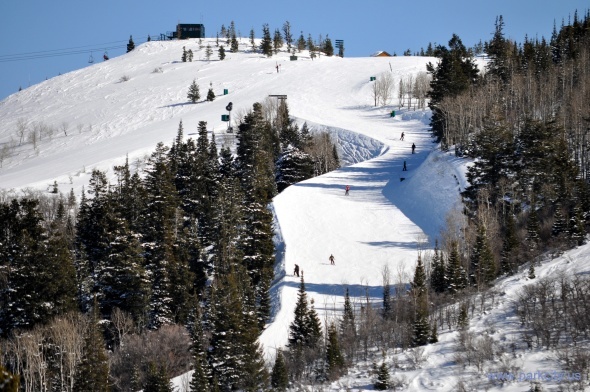 It is on the Free Bus Route with Easy Access to Park City’s Historic Main Street, as well as great dining, shopping, and recreational activities. 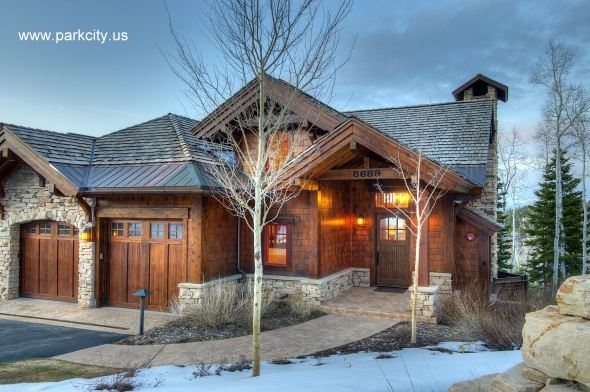 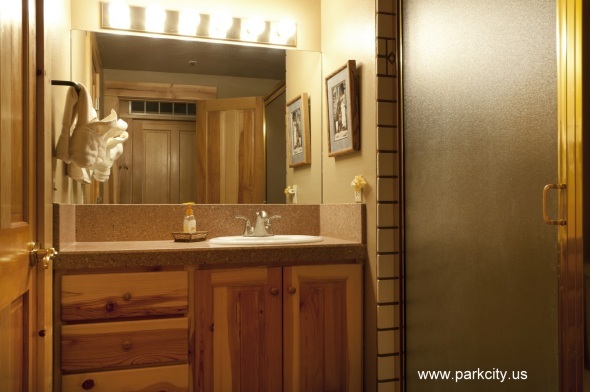 View more information about Park City Real Estate.